First Strongman competition to hit 40 events worldwide! 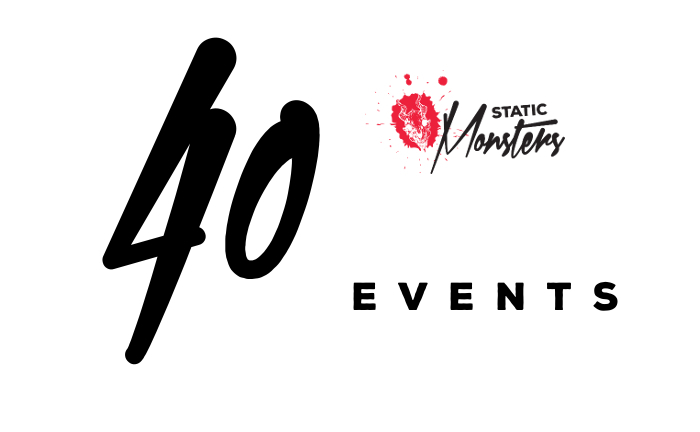 As of April 2018 there is now 40 events planned across the planet for The Static Monsters for 2018’s worldwide competition. First and foremost, the Static Monsters was set up to give people a better chance at having a go at competing in Strongman by only having two “lifts” for an athlete to complete. This makes it easier for athletes to step into their first competition but also for event organisers to run their first competition. So to get more people having a go, we need more competitions for people to have a go in and thanks to 40 event organisers, we now have the largest and fastest growing Strongman competition in the world. The 2018 running of The Static Monsters Worldwide is on the weekend of October 27 and 28 2018. Which weight class would you be competing in?